The famous live.ly App for Android is out and within one month has more than a million download. The App helps in live video streaming created by musical.ly. The App is very easy to use and with it you can broadcast live videos to your fan and friends. The community is a big one and growing very fast so you can make lot of fans and engage with them in real time. 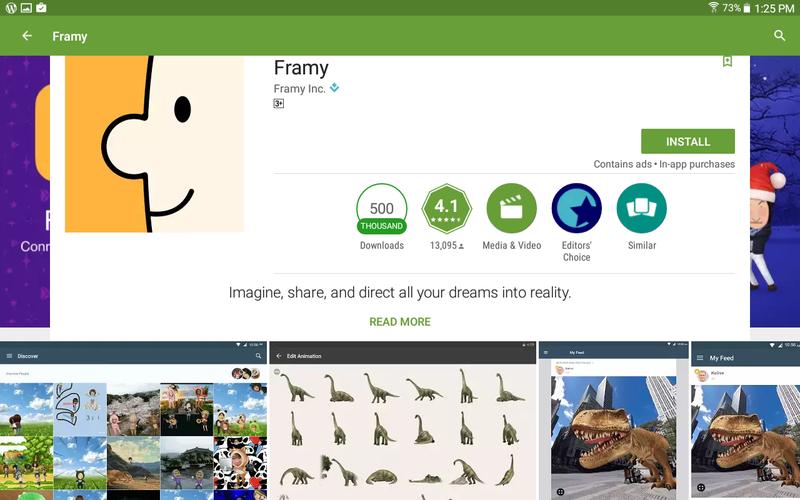 Framy is the App which takes you one step closer to Virtual Reality. It helps you in making your own videos with the help of its 3D Augmented reality (AR) technology. The idea is that you only need to bring or dream of an idea and the App helps you in making a video out of it. It has dynamic graphics, sounds, SFX,characters,emotes and more just a tap away. You can create 360 degrees panorama and use it in your videos. Just point and drop objects in 3D scene or edit it on your smart device. Framy has a large community were you get to see lot of different videos and get inspiration. You can follow them and show them your own creation. 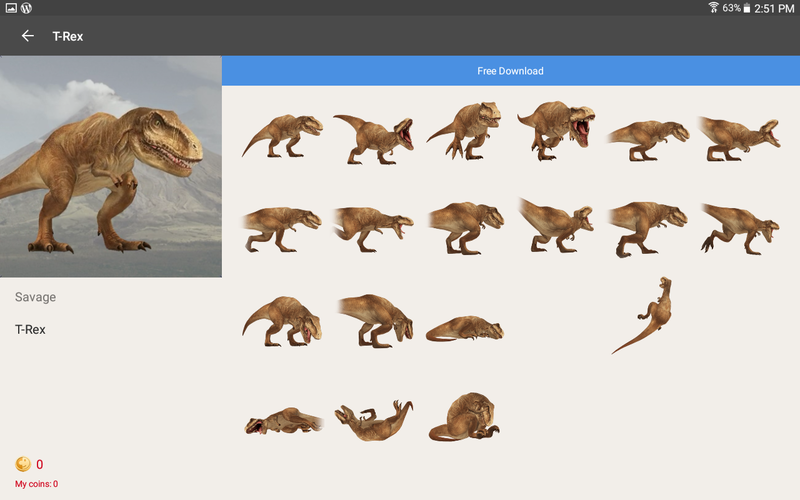 You can design your own custom made characters for shooting real facial expressions. You can also share it on different social media platforms. 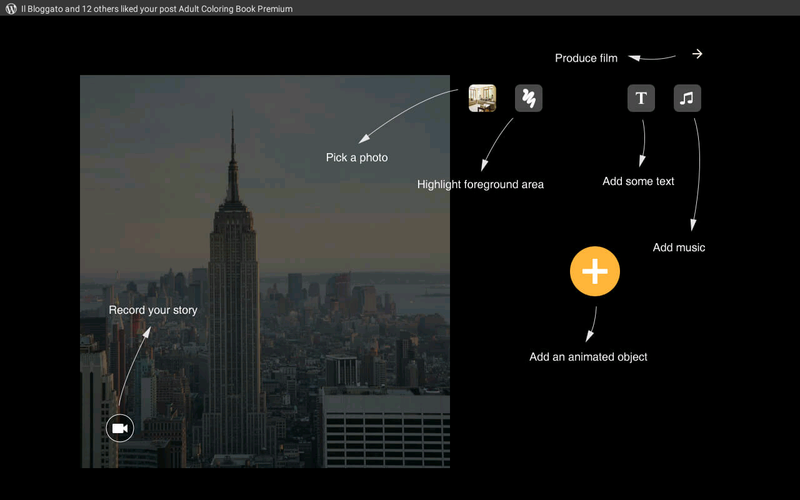 This App is really fun and worthy of its place in editor’s choice on Google Play.